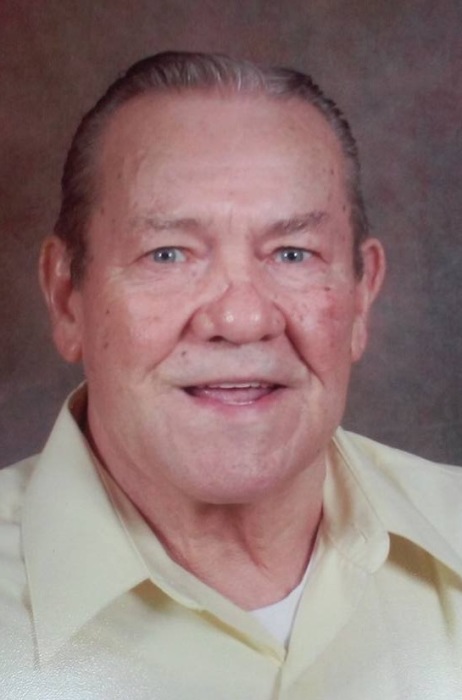 Funeral services for George Wayne Freeman age 78 will be held Thursday at 2:00 at the Chapel Norton Funeral Home. Visitation will be one hour prior to the service at the funeral home. Burial will be in the LDS Cemetery in Society Hill. Mr. Freeman was born in Patrick a son of the late Laron and Gencie Geneva Hall Freeman. He was a member of The Church of Jesus Christ Of Latter Day Saints. Surviving are three daughters, Kathy (James) Cook, Patrick, Georgia Freeman, Patrick and Sarah (Jimmy) Bailes, Patrick; two sons, Thomas (Hannah) Freeman, McBee and Quintin (Brittany) Freeman, Patrick; three brothers, Lloyd, Larry and Craig Freeman; four sisters, Frances Mixon, Tina St. Pierre, Selma McLendon and Darlene Wallace; six grandchildren and six great grandchildren. He was preceded in death by a sister, Yvonne Barefoot. Norton Funeral Home is honored to serve the Freeman family.